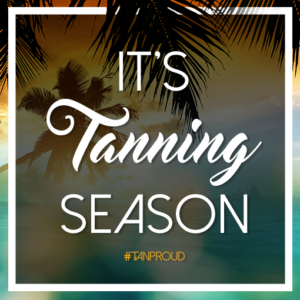 Sometimes, your efforts to attain a beautiful glowing look do not coincide with nature’s seasonal tendencies. 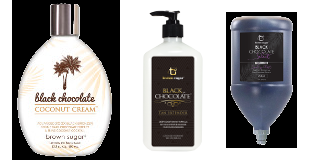 There are many events in our lives for which we want to look tan, healthy and beautiful. . . and they’re not always in the summer. 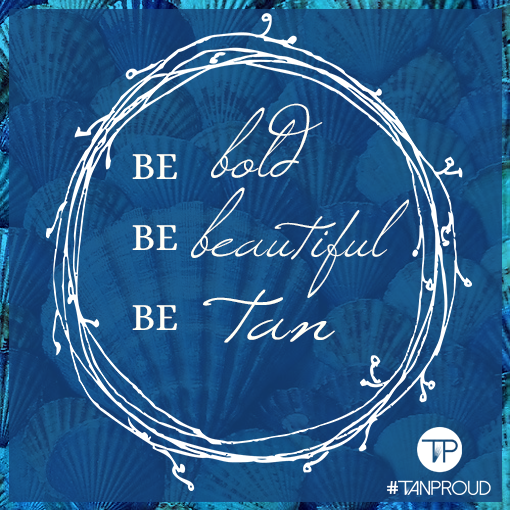 When the beach or the summer time is not an option, Let Riviera Tan Spa help you achieve this look. 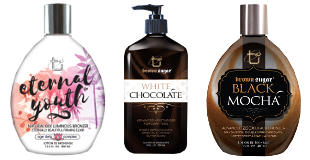 We offer a unique variety of tanning options to meet any need you may have. 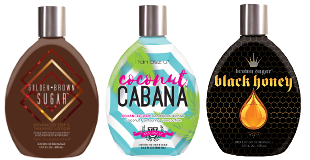 From Mid- Level Beds with Facial Tanners to Ultrabronz High Pressure Beds or the Perfect Spray Tan, let our highly trained tanning consultants guide you in selecting the best packages, lotions, & products for your perfect tan & skin type.